Public hearing notice on “Cannabis Zoning Regulation”: Nanaimo City zoning bylaw hearing for cannabis dispensaries and school / daycare buffer zones. 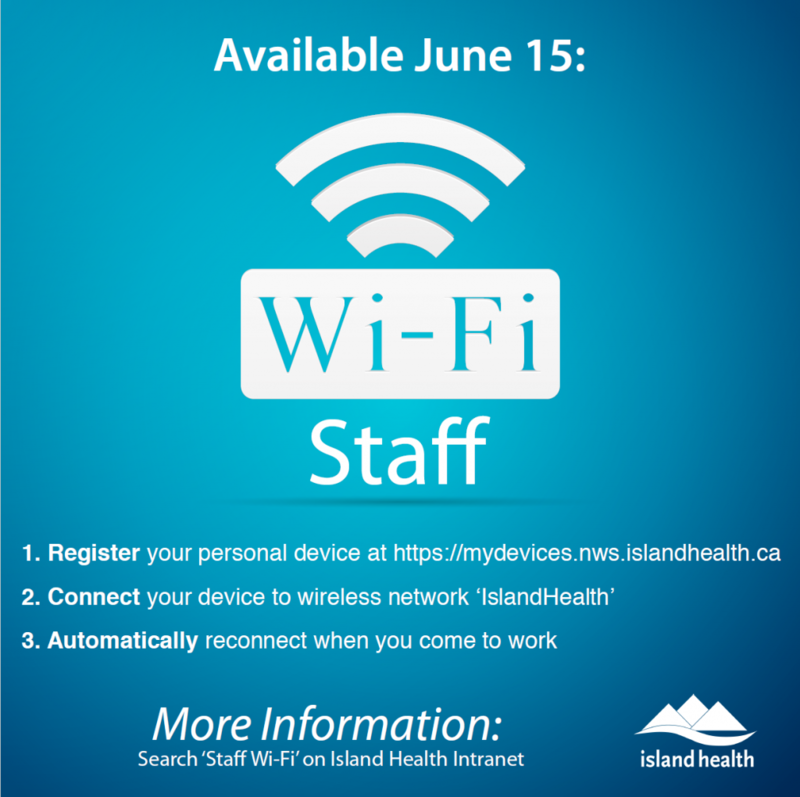 Staff WiFi Now Available with Island Health! © 2019 NMSES – Nanaimo Medical Staff Engagement Society. All rights reserved.